Apple is fond of setting up a puzzle for the latest products that will be released to the market, including the iPhone 5. Widely reported earlier this smart device will be presented on September 5, but other sources say different things. From reliable sources say Apple will speed up their pace in bringing the iPhone 5. Mentioned, this phone will land in mid-August. As reported by Boy Genius Report, Wednesday (20/07/2011). BGR source is indeed mention in detail about the certainty of the iPhone 5, referred to as a reliable source, this phone is expected to be present on August 16 or in late summer. The report also said that it is possible that Apple will release the iPhone 5 is cheaper than the iPhone 3G before. This move comes as the Android platform is to continue to overtake Apple as their supremacy in the smartphone market. The iPhone 5 is rumored to have a dual-core A5 processor, and will run on the new IOS 5. The smartphone will also be equipped with a larger screen and has an 8 megapixel camera that can record 1080p video resolution. I want an iphone. The point is do you wait for the newest version to be released or do you buy it now? I want buy a iphone so it is bet information for me. Thanks for sharing nice post for me. Amazing. The newest version of Iphone will be a hot topic to all people. I'm sure this gadget will have new features to choose from. This is great news for apple users! I will look forward to it, i hope they will improve the battery performance for this incoming innovation. 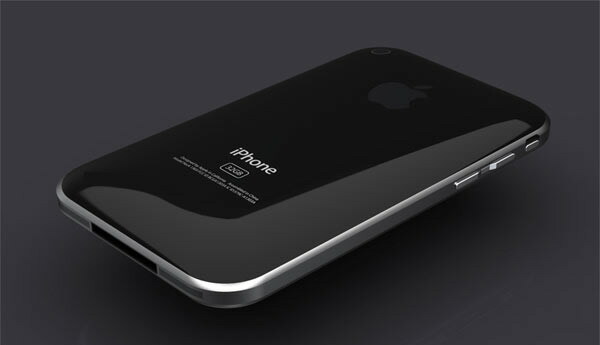 You must have to check iPhone 5 design for getting an idea how iPhone 5 will look like. Thanks for sharing such valuable information.Keep posting such great info for us thanks. I like this iphone really it is looking very nice,thanks. Excellent information about iphone,thanks for your great efforts.